The key to a smoothly running classroom is strong classroom management. If you don’t have a plan for your classroom procedures, it’s time to get one in place. 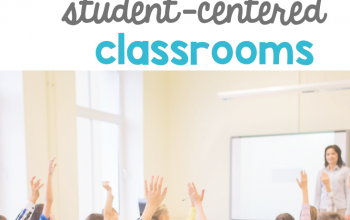 Whether it’s the beginning of a new school year or it’s the middle of the year and your about to lose your mind, it’s never too late to implement classroom procedures. The sound of the pencil sharpener is like nails on a chalkboard to me. I can’t stand it, especially when I’m in the middle of a lesson. I’ve seen a few different pencil systems and the one you choose will depend on your preference and your students. What works for one class may not work for the next. 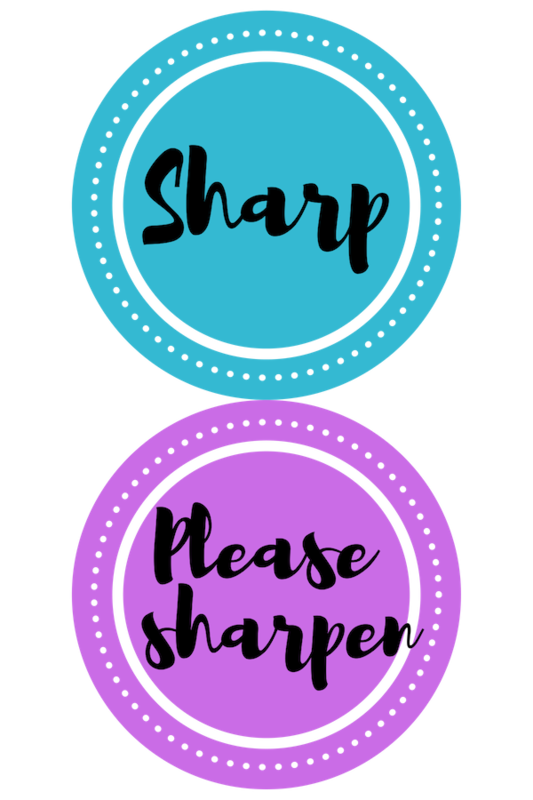 One of the most simple and easiest pencil systems I’ve found is the “sharp” and “please sharpen” buckets. One bucket holds sharp pencils and the other holds dull pencils. When a student needs a new pencil, they simply place their dull pencil in the appropriate basket and grab a new one. At the end of the day or in the morning, a student with the “pencil sharpener” job, sharpens all the pencils. Another system I’ve used is giving students a designated pencil with their number on it. They are given 4 pencils and it is their responsibility to keep track of their pencils. You can make it a contest and see which student can keep all 4 of their pencils for a quarter or semester. There is nothing that drives me crazier than when I ask a group of students a question and instead of giving an answer, they ask to go to the restroom. Even after having numerous conversations about when it’s an appropriate time to use the restroom, they still don’t get it. My favorite bathroom procedure is simple. Students are able to use the restroom anytime I’m not teaching. There are two passes, one boys and one girls. If the pass is there and I’m not teaching, then the student can use the restroom. Making restroom procedures overly complicated will make things more difficult and confusing for your students. My first year of teaching I didn’t use hand signals and I wish I would have. Lesson learned. 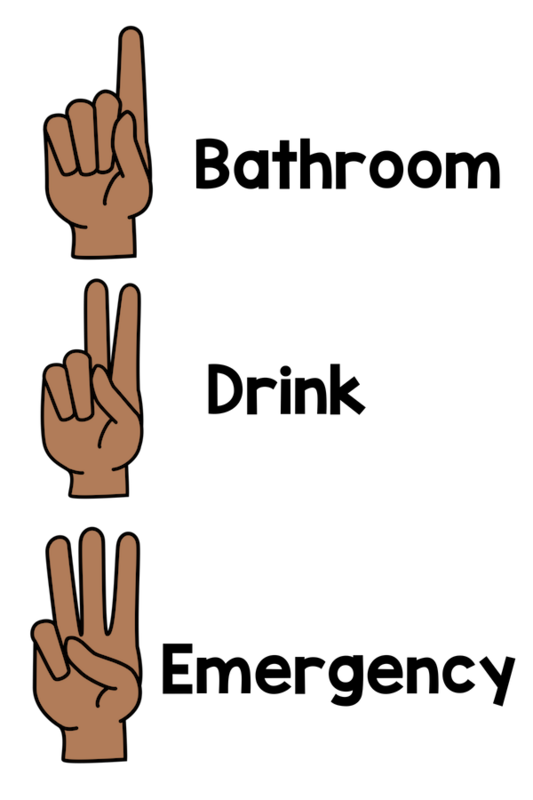 Hand signals are an easy, quick way for students to communicate their needs without disrupting the entire class. In my classroom, students hold up one finger to tell me they need to use the restroom, 2 fingers to tell me they need a drink, and 3 fingers to tell me they have an emergency. This is the only time students can use the restroom when I’m teaching. You have to be careful with this one though because students will take advantage of the “emergency”. Whatever hand signals you decide on, make sure they are clear and students understand the purpose. Smooth and seamless transitions are every teachers’ dream, but without clear expectations and a procedure, they can be a nightmare. 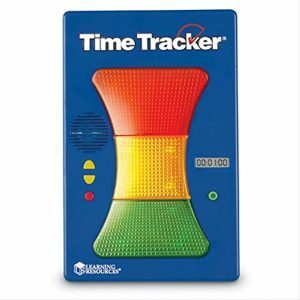 In my classroom, I use a visual time tracker. These are great because students can visually see if they’re running out of time and if they need to prepare to transition. You can also use a regular timer. When the timer goes off, students know to clean up quickly and move to the next place they need to be. 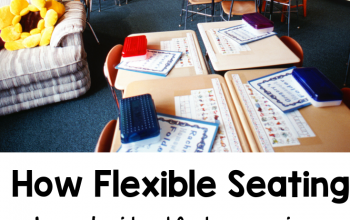 You need to decide how students will come into the classroom in the morning and what the procedure will be for things like attendance, lunch count, and turning in homework. In my classroom, students hang up their backpack, place their “BEE folder” in the designated basket, move their name tag to either cold or hot lunch, and get started on their morning work right away. This makes it easy for me to take attendance and finish my procedures before the day starts. Whatever morning routine you decide is best for your classroom, make sure it’s the same every day. When your students are chatting and you need to get their attention, what will you do? Shout over everyone and demand their attention? That probably won’t work. Attention getters are a great way to focus students’ attention. The one I use most often is, “1, 2, 3, eyes on me” students respond, “1, 2, eyes on you.” To find a complete list of fun attention getters, check out my free resource here. When students are finished with their work, it’s important to have something for them to do, and busy work shouldn’t be at the top of the list. Having a classwork folder with students’ unfinished work they can go back to is a great way to keep early finishers busy, but sometimes that’s not enough. Give students a few options if they finish early. Read a book, write a story or journal entry, or help a fellow student. Giving students classroom jobs not only holds them accountable and makes them feel responsible for their classroom, but it can also take a few things off your plate. Think about little tasks around your classroom that you can designate to your students. A few examples might be; messenger, trash collector, pencil monitor, attendance taker. The list goes on. Assign whatever jobs make sense in your classroom. It drives me nuts when students are shuffling through their desk of crumbled up papers to find something. I always have a procedure for desk or table organization. It keeps students organized and the teacher happy. Decide which items are necessary for students to keep in their desk and which items are not. Having a designated place for students to turn in work will most definitely save your sanity. Will you have one basket for all work? Will you have a basket for each subject? Organize a system that will help you keep track of student work and will be simple for students to follow. I use color coordinated baskets for students to turn in work. It takes a little while for them to get used to which basket to turn their work into, but once they get it, I don’t have to worry about lost or scattered papers. 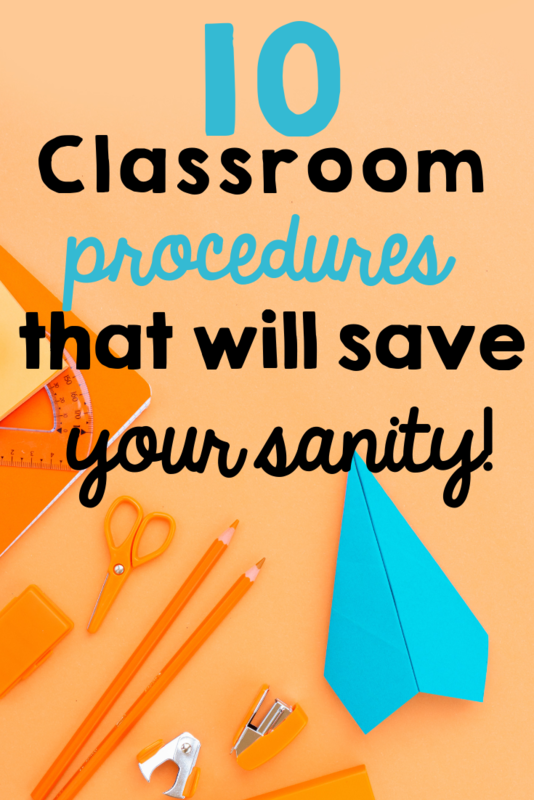 Which classroom procedures have saved your sanity? 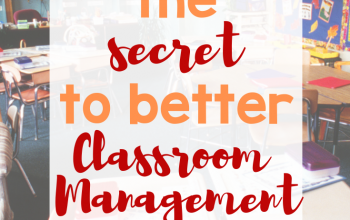 Be sure to check out, The Secrets to Better Classroom Management!